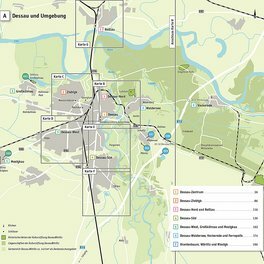 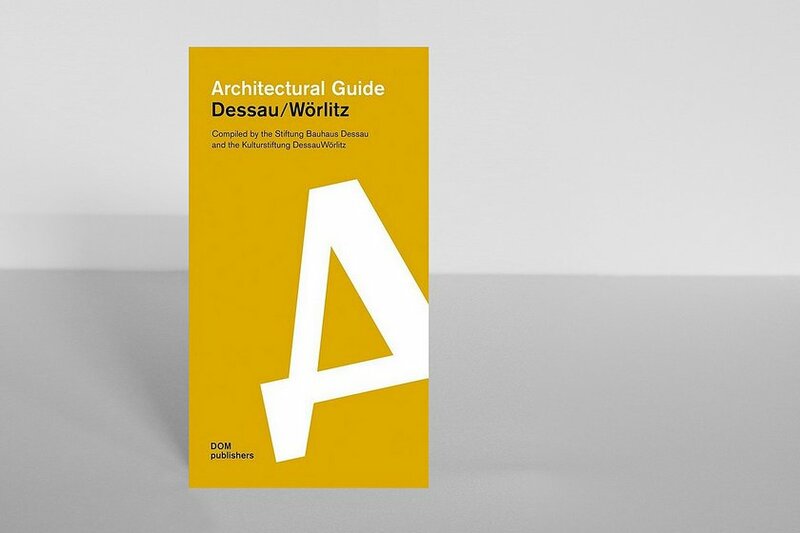 This first comprehensive architectural guide on ­Dessau-Roßlau and Wörlitz, compiled by the Stiftung Bauhaus Dessau and the Kulturstiftung ­Dessau­ ­Wörlitz, presents an expert overview of more than 120 buildings and rural ­expanses with great care and attention given to detail. 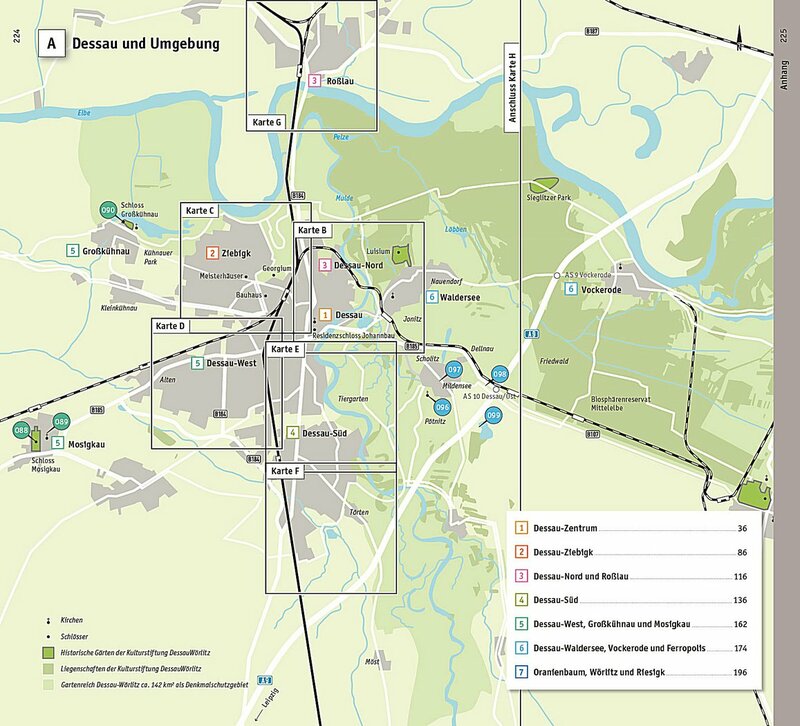 A multifaceted overall picture arises of a region which not only draws on its rich cultural and ­historic ­heritage, but also plans for the future and ­ventures out into new terrain. 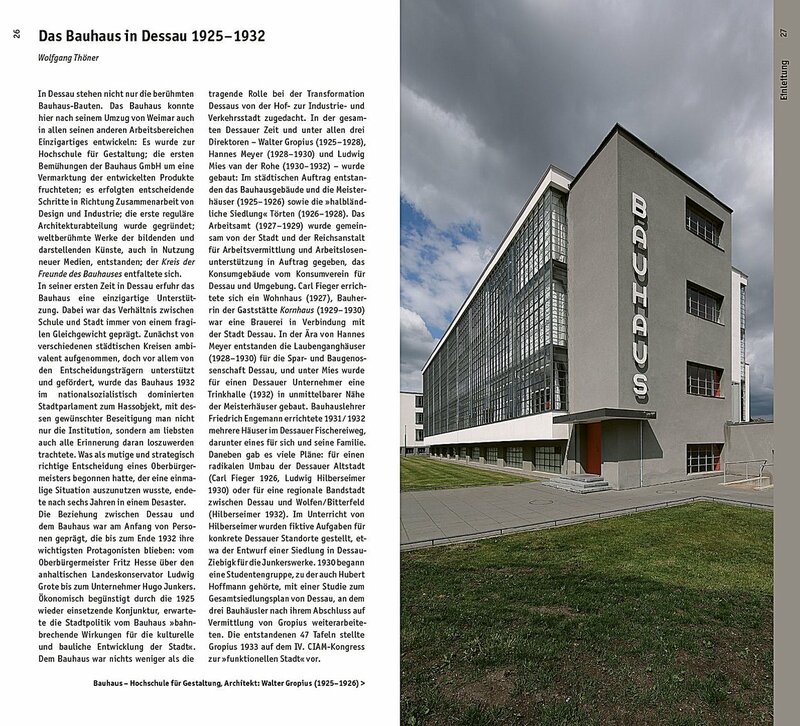 In the shape of the Gartenreich Dessau-­Wörlitz and the Bauhaus ensemble, the city of Dessau-­Roßlau and its environs encompass two ­UNESCO World Heritage sites. 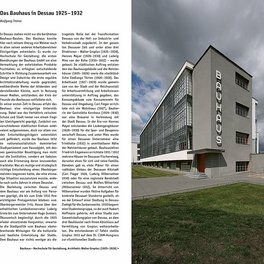 These encom­pass archi­tectural subjects and ­expanses, both urban and ­rural, which invite much attention beyond the ­region itself and have had a lasting impact on the international stage. 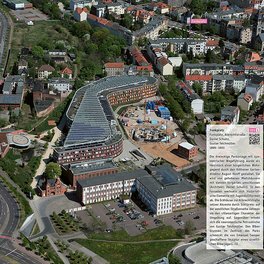 Beyond this, however, there are a whole host of not­able historic and contemporary buildings in ­Dessau and its surroundings. 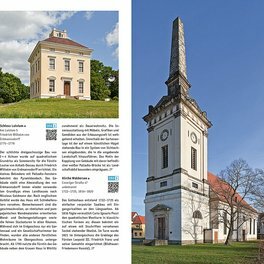 As the residence of the princes and dukes of ­Anhalt in the age of ­Enlightenment and a centre of intel­lectual and ­cultural expansion at European level, the city ­developed into a significant industrial location as of the second half of the nineteenth ­century. 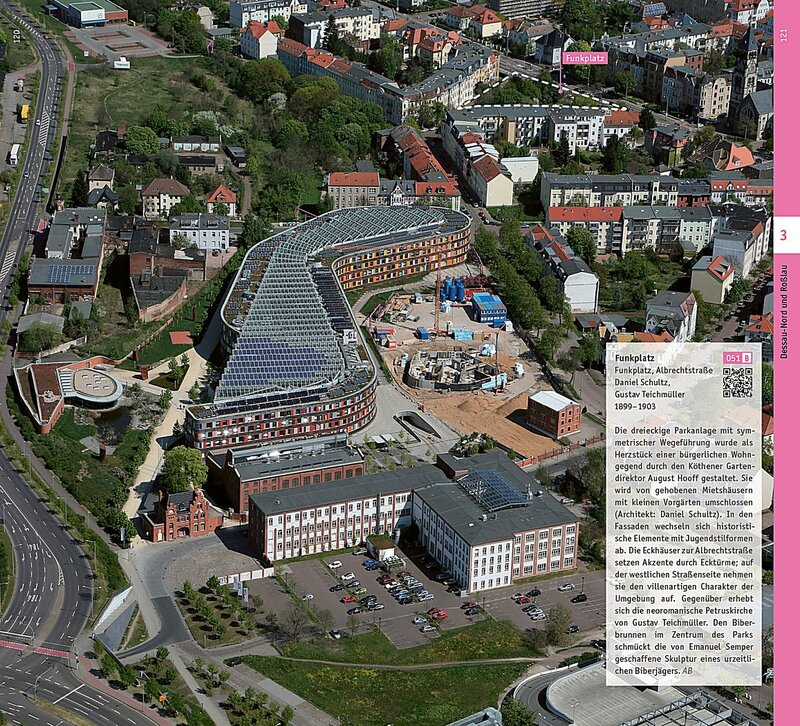 ­Today, ­Dessau’s architectural profile is marked by ­contrasts: alongside restored historic buildings and standard socialist dwellings, there are also experimental refurbishment projects and ambitious new developments to be found.